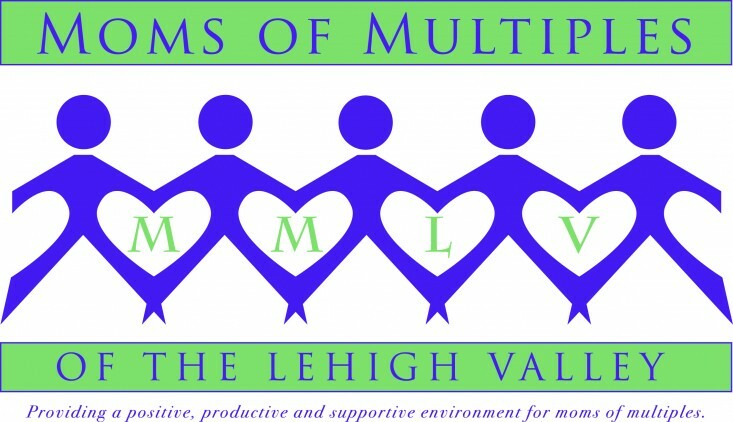 MMLV will be hosting a holiday party for its members at an off-site location in lieu of our monthly meeting in December. Our next monthly meeting at First Presbyterian will be on Thursday, January 8, 2015. Hope to see some new faces there! If you need to reach us before January, you can contact us through our website or our public Facebook page.